Make photos a part of your child's everyday fun! 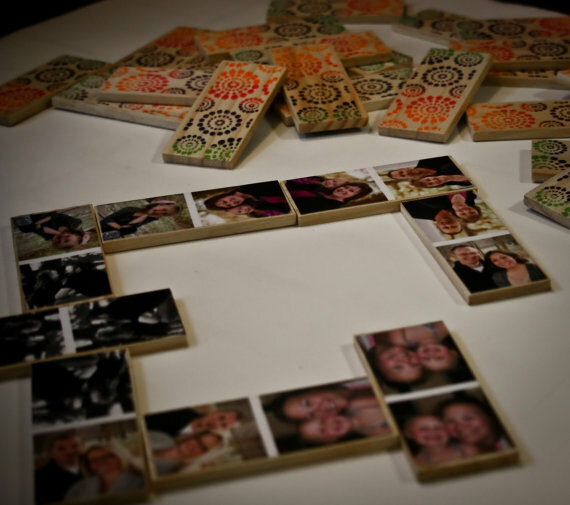 Let me create a Domino game of your favorite photographs! Available in a 28 piece game (1.25"x3" rectangular pieces). These Games make great gifts! Choose 7 photos and send them to me and I will create your very own Domino Game! 28 pieces, ages 3 and up. Kids love these games and play with them for hours! 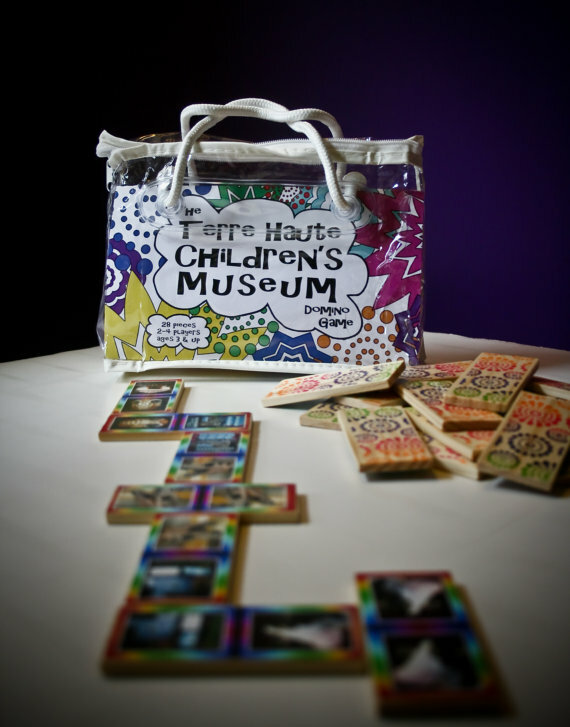 Made from photographs and wood, sealed with a non-toxic coating and packaged in its own vinyl pouch for storing with your very own customized label, these games are sure to be a hit with everyone who sees them! Larger games can be made if necessary, contact me for details! !